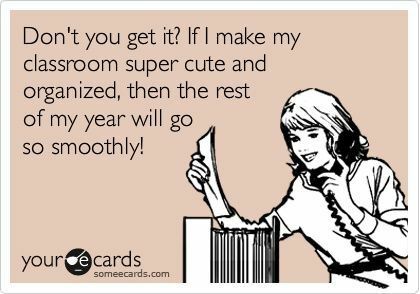 Posted on April 17, 2014 by bestteacherblog Posted in My Thoughts	. I just wanted to take a moment to thank all of you for the support! 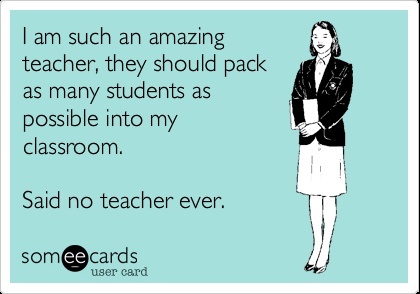 We’ve recently surpassed 100,000 visitors to the Best Teacher Blog and it took less than a year! This has been an incredible journey, and I hope to continue to post useful resources that you can use in your classroom. 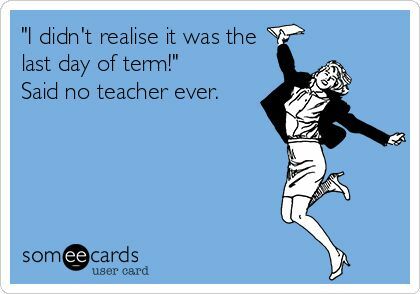 Happy teaching, and thanks again! 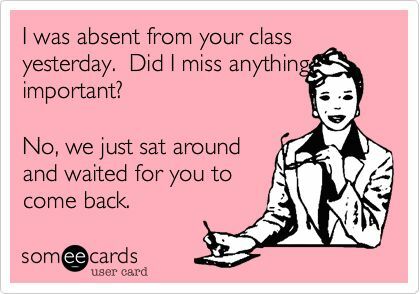 Posted on April 16, 2014 by bestteacherblog Posted in Elementary, High School, Middle School, My Thoughts	. 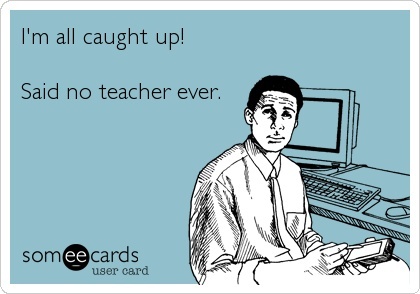 Sometimes, when I’m having a rough day at school, I seek out some funny teacher eCards to remind me why I became a teacher. Sure, there are a lot of things about this profession that drive me absolutely insane, but, it’s fun to laugh at the irony in each situation, too. 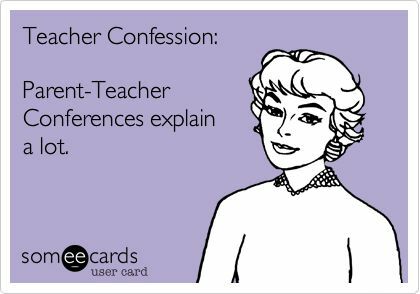 It’s a love-hate relationship, for sure! 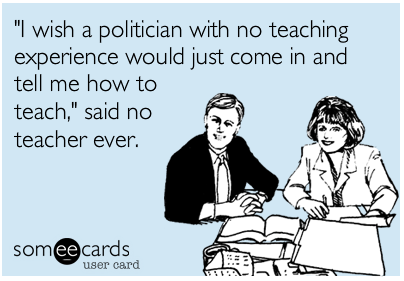 Plus, eCards like these help let non-teachers know about the hardships we face in education. So, pin them on Pinterest, share them on Facebook, Tweet them on Twitter, and Tumblr away! 1. 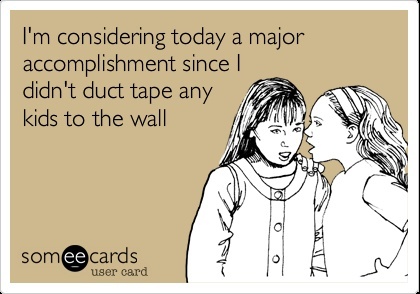 I’m waiting for this day, too! 3. I feel like a sardine. 4. 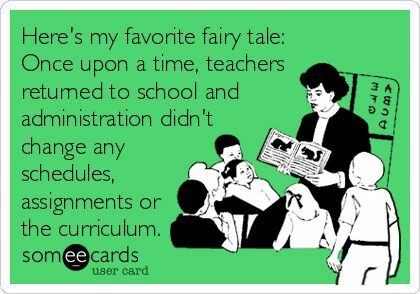 Sounds logical to me! Easily create your own review games with this Wheel of Fortune style PowerPoint template! 7. Distance makes the heart grow fonder. 8. The apple doesn’t fall far from the tree! 10. At least the benefits are great, right?! 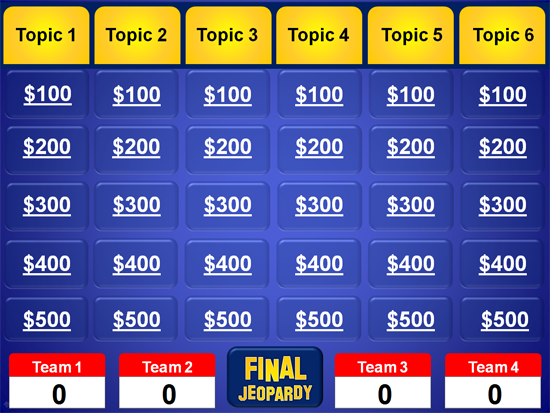 Easily create your own review games with this Jeopardy style PowerPoint game template!